Samsung’s new intelligent voice assistant Bixby has been the focus of attention for quite some time. 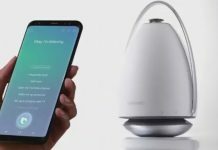 Recently rumors show that Samsung is developing a new intelligent voice speakers, this speaker will be equipped with Bixby voice assistant. The speaker has been code-named Vega, internally. 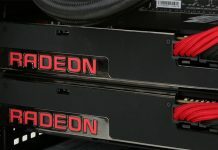 The R & D process for Vega is very slow. This is because Bixby itself is not a mature product. 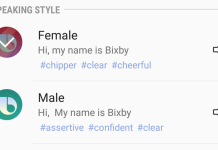 That’s why there are a few uncertainties about Bixby. 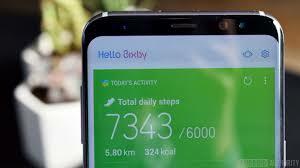 However, Samsung plans to release the full version of Bixby in mid-July. 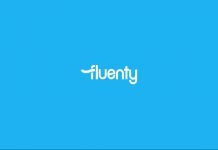 Earlier, Samsung had announced that Bixby would have an English version, but reportedly Bixby is having a hard time understanding English. 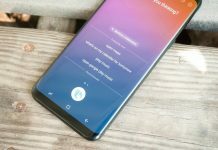 That is why the launch of Bixby has been postponed. But recently, Samsung did a large-scale recruitment of test personnel to test the operation of Bixby. 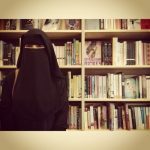 Any Samsung has the latest mobile phone users can apply through the Samsung US website. 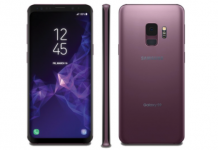 Samsung said the majority of the recruitment will choose volunteers, all with Samsung’s latest models of users to participate in the Samsung US Division test. 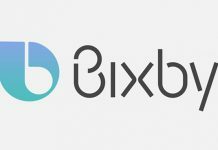 It was earlier thought that Samsung would be able to launch Bixby in June, but as we saw, that wasn’t the case. 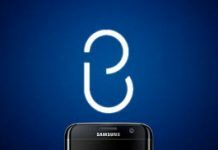 It looks like the launch of Bixby would be delayed even further.